Key '19 will be on April 26th & 27th, 2019! The theme for this year's event will be HAVANA NIGHTS. 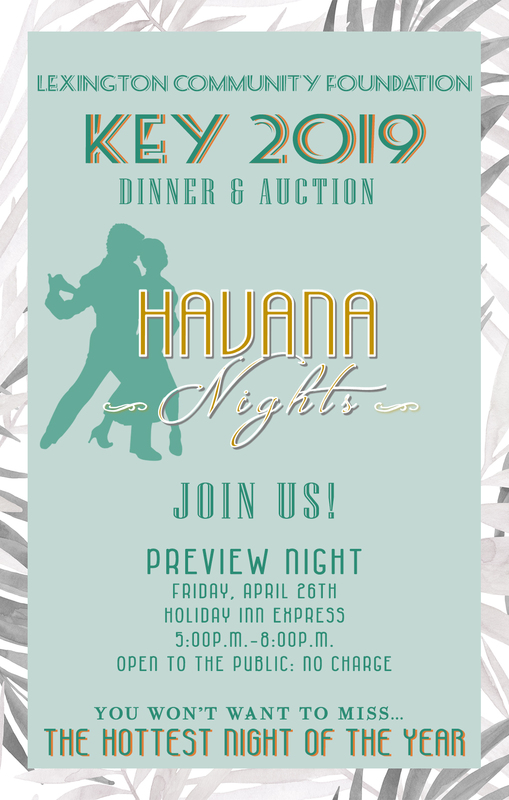 Visit Preview Night: Friday April 26th from 5:00 p.m.- 8:00 p.m.
Holiday Inn Express - 5:00-8:00 p.m.
All auction items will be displayed & Silent auction items will be open for bidding. Complimentary hors d’oeuvres & beverages will be served. 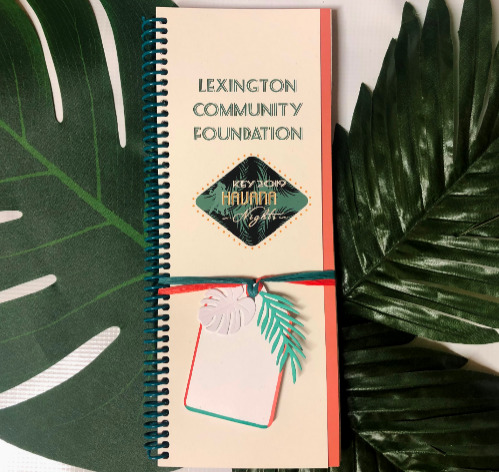 Lexington Community Foundation works to promote positive change for our community through annual events. 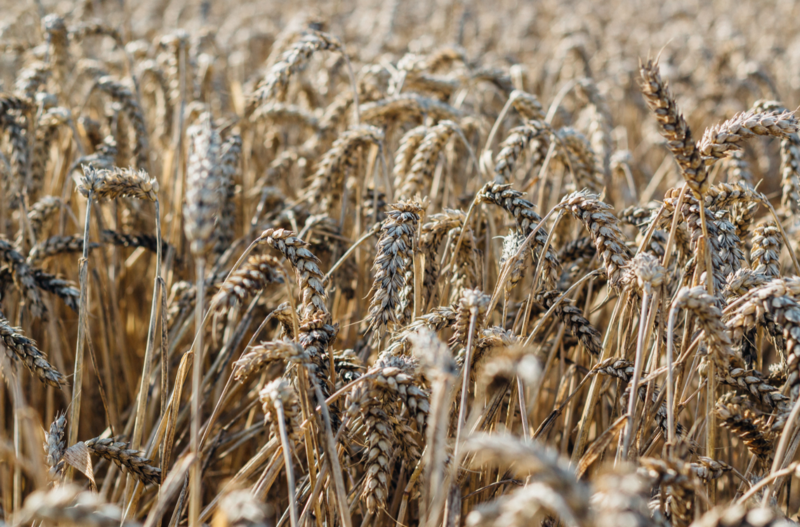 Key proceeds grow the community, expand programs and create initiatives. 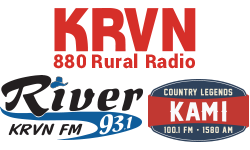 Participation in the Key event at any level positively impacts the lives of all who call this area home. 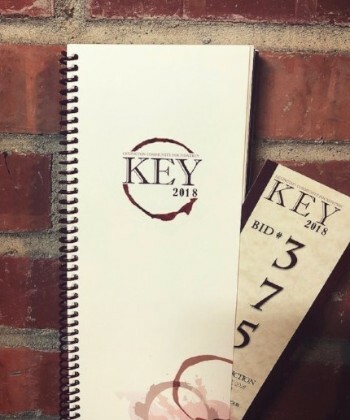 Key '18 raised over $275,000 which brings the total from all Key events over 4M. The Foundation looks forward to celebrating with you each year at an event centered on friendship, generosity and the spirit of giving!